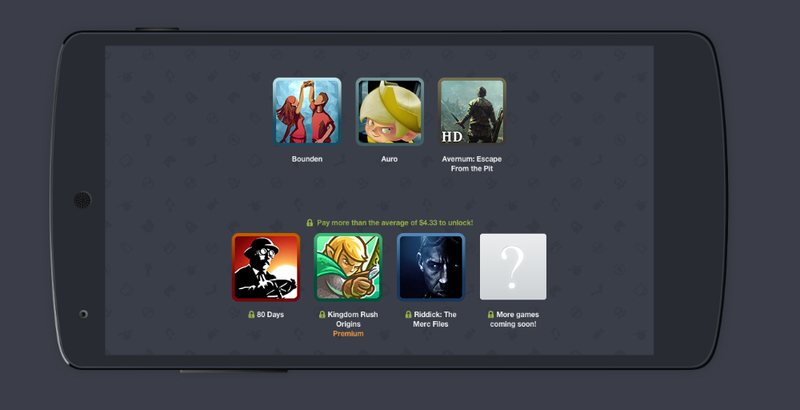 A new Humble Bundle has been posted, allowing you the opportunity to pay what you want for a few awesome titles. The first section of Humble Bundle 11 includes the games Bounden, Auro, and Avernum: Escape From the Pit. The way Bundles work is, you can choose which portion of the proceeds goes to the developers, and what goes to charity. This Bundle’s charities include Electronic Frontier Foundation and World Land Trust. If you pay more than the average, which currently sits at $4.33, you gain access to 80 Days, Kingdom Rush Origins, Riddick: The Merc Files, and then more games will be made available to you after a few days. 80 Days costs $5 alone, so getting it through the Humble Bundle is a great deal. If this Humble Bundle sounds legit, and you want to donate to a good cause, follow the link below.